Heather Hoffman is owner and Master Esthetician of Luminous MedSpa & Salon as well as, a Leading Clinical Esthetician for Johnson & Johnson! She has over 20 years experience in the beauty industry and she strives for only the best. Searching for the most desirable and effective treatments from head to toe, her training's and research have taken her all over Europe, Canada and the United States. Her knowledge and expertise in all areas of skincare have now made her an innovator, educator and a leader in the beauty industry! 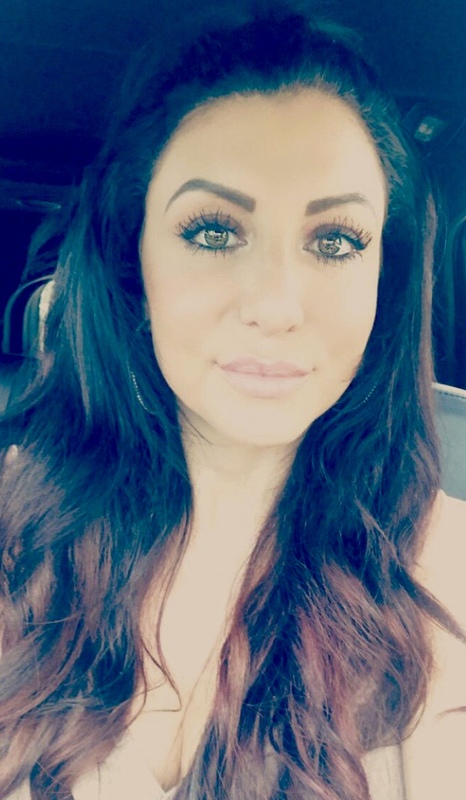 She works alongside of doctors learning the most advanced & technical treatments such as, Microneedling with PRP, Medical Grade Peels, Dermaplaning, Ultherapy, Advanced Laser Treatments & Coolsculpting!! While using all her knowledge in the Holistic field as well, she is able to create her very own highly effective customized treatments that she personally trains to each one of her Master Estheticians! Heather goes above and beyond to make her clients feel comfortable, relaxed, and rejuvenated. They always see the results they were looking for. She and her team will continue to expand their professional development through courses and workshops in the most current up-to-date methods of skin, wellness, and beauty. She looks forward to seeing all of you at Luminous so you can experience the "Luminous Secret". Ana has been in the beauty industry for over 18 years. She loves pampering our clients so they feel nice and relaxed once they recline in her chair for a fabulous shampoo. 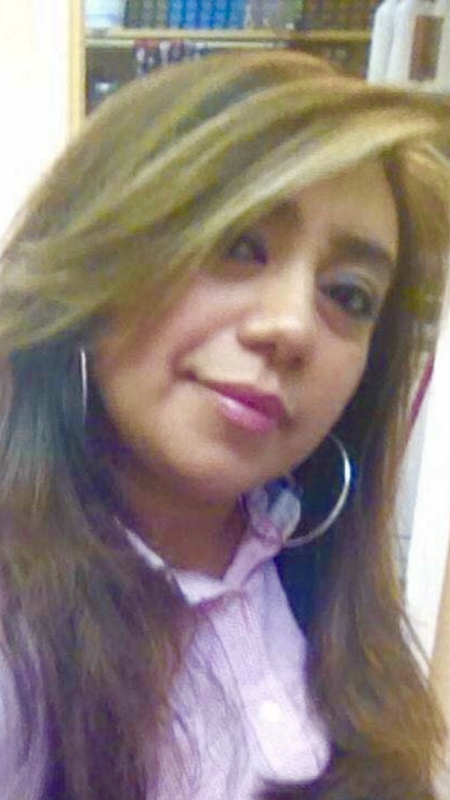 Ana prides herself on working hard and always being a team player assisting everyone around her. 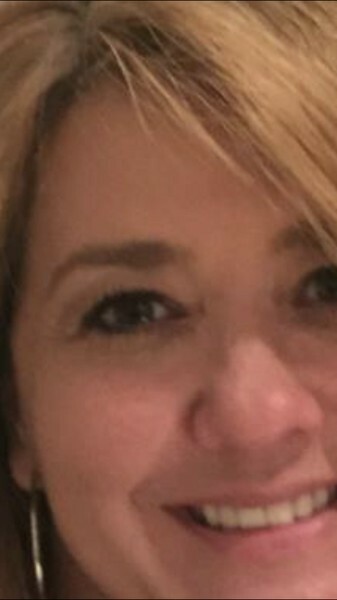 New to the beauty industry, Christine brings over 30 years of project, event, and office management, customer service, and educational experience to Luminous. Her creative flair and innovative style have been a stimulating and fun addition to the Luminous and About Face by Luminous Family. Christine's open approach and friendly demeanor are contagious and keep our clients, guests, and staff smiling. Christine's exceptional collaborative and organizational skills help ensure an optimal Luminzing experience for everyone. 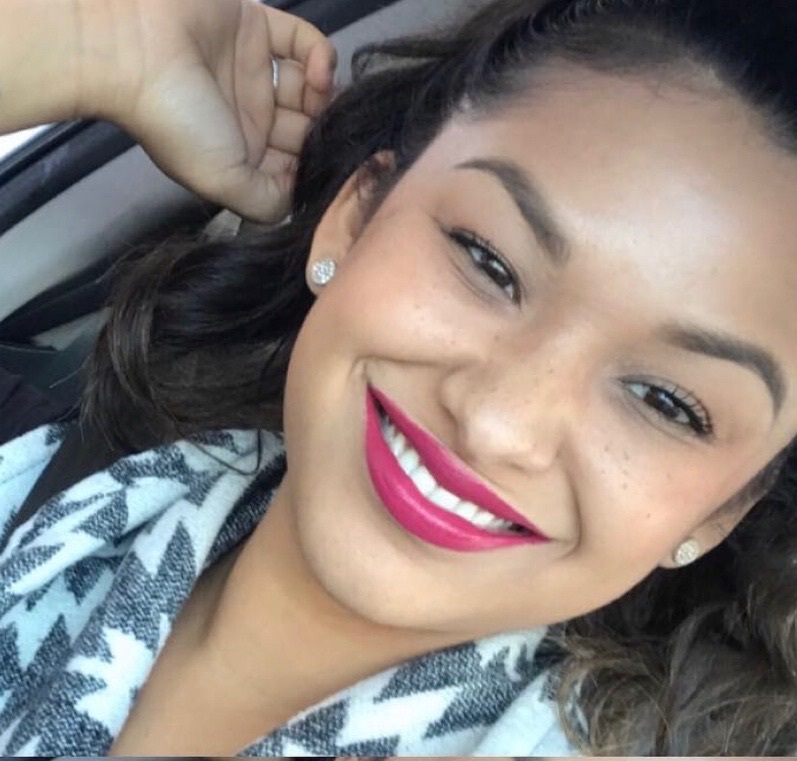 Dayanna is a Christine Valmy International School of Esthetician and Cosmetology graduate, and a passionate, results-driven esthetician with successful experience. 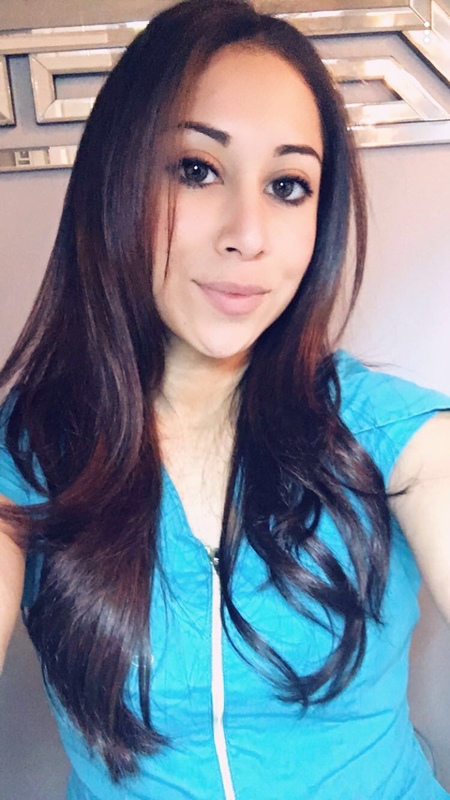 Dayanna is certified in microdermabrasion, peels, oxygen skin therapy, and is a Clinical Esthetician for Johnson&Johnson Pharmaceutical Company. Her passion for skincare makes her one of a kind. She possesses a special talent for analyzing skin, performing extractions, and determining a successful plan of treatment for the best results. Her magical touch helps to promote well-being, relieves stress, decreases anxiety, and boost your confidence, with an added bonus of radiant skin. She believes that touch is more than just a skin to skin interaction, it is a healing factor and a basic human need. Her focus is not just to heal your skin but to heal your overall state of mind from the inside out. She will send you on your way feeling radiant and confident from the inside out. After providing customer service as a CPA in financial services in NYC for over 10 years, Jenny decided to pursue her love of the beauty industry and styling hair. Jenny specializes in styling unique looks for weddings and special events. She followed her dream and passion for doing hair by attending Capri Institute of Technology and obtaining a license in cosmetology. Jenny worked at Bombshell Hairdressing and trained exclusively with Toni & Guy and Wella Professionals in haircutting, styling, hair coloring and balayage. 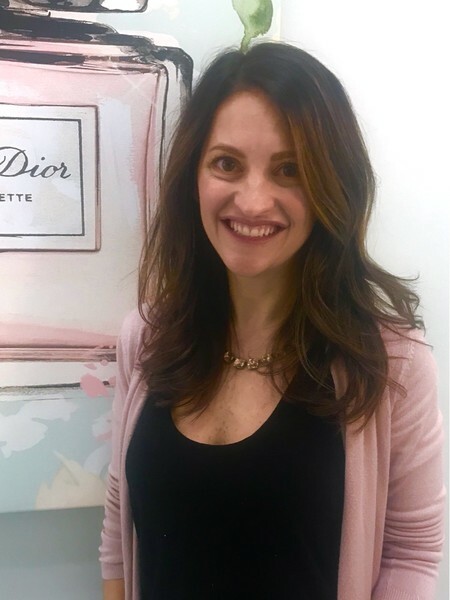 She continuously searches for opportunities in education with leading artists in the industry in order to be able to deliver the latest balayage techniques, cutting styles, and bridal trends to her clients. Jenny provides outstanding customer service by listening and catering to individual client’s needs and developing looks that compliment everyone’s lifestyle. With over twelve years in the industry, Jessica has an intense passion for hairstyling and a commitment to advanced education. She specializes in precision cutting, razor cuts, curly hair, balayage, foil and hair painting highlighting, special event styles, and men's cuts. Jessica is a versatile designer fully certified in Oribe, Vidal Sassoon, Bumble & Bumble, Keratin, Deva Curl, and the Calligraphy Cut. Among her numerous accomplishments and recognitions is her work with Oribe and his editorial team at NY Fashion Week for styling with Tim Hamilton and Theory. Jess' friendly smile, and attention to every haircare detail keep her clients looking and feeling their absolute best! Lucy has been a hair stylist for over 15 years, having graduated from Capri Institute in 2003. Lucy is a highly skilled and very talented professional continually educating herself on all the newest trends. Her accomplishments include: New York Fashion Week, New Jersey Fashion Week, Jo Blackwell's Color correction class, "Fixing Unnatural Disasters", extensive L'oreal color classes including "The Art of Balayage/ Hairpainting", Eva Scrivo's The Painted Cut, and Bumble & Bumble Razor Haircutting Classes. Lucy is Deva Haircut Certified and Certified in the Calligraphy Cut. Lucy is very proficient in all aspects involving hair styling. She has received numerous recognitions for hair extensions and corrective color & haircutting. She is well known for giving a complete and thorough consultation. Lucy is very personable and patient with all of her clients. Mary Ann has been a licensed hair stylist since she was 18. She takes pride in her ability to listen to her clients to help them look and feel their absolute best. Her warm personality and enthusiasm make her a great addition to our team. She specializes in L’Oreal Color, Inoa (ammonia free color), smoothing and straightening treatments, women's haircuts, razor cuts and perming. Mary Ann owned her own salon, Just Us Hair Designers, in Berkeley Heights for 27 years. She is committed to providing exceptional service to all her clients. Mary Jo has been in the aesthetics field since 2012. 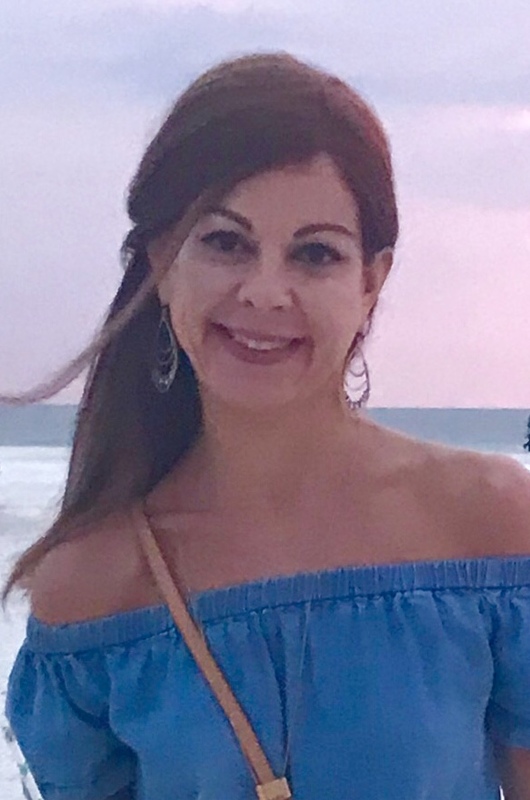 Driven by her passion for skin and beauty, she attended The Artistic Academy and trained with the well known and respected Board Certified Plastic Surgeon Dr. Michael Valdes. Her skin treatments include: facials, derma-planing, medical grade peels, micro-dermabrasion, micro-needling, and SkinPen. Mary is also certified in Coolscupting spot fat reduction, Morpheus8 microneedling with radiofrequency, and Ultherapy ultrasound face lifting. Mary Jo is highly experienced and certified in bridal makeup applications and has been featured in I-Fashion Magazine. 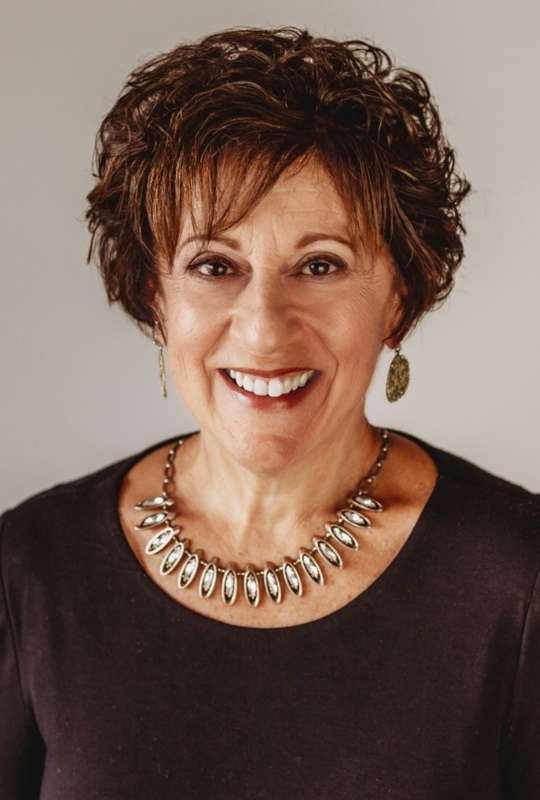 In addition to her professional skills and certifications, Mary serves as a Clinical Esthetician for Johnson&Johnson where she performs studies and clinical trials for research and development. Continually educating herself and looking into the newest and innovative trends, Mary's experience and extensive training in the medical and aesthetics fields makes her an invaluable member of the Luminous and About Face by Luminous Family, and to our clients. 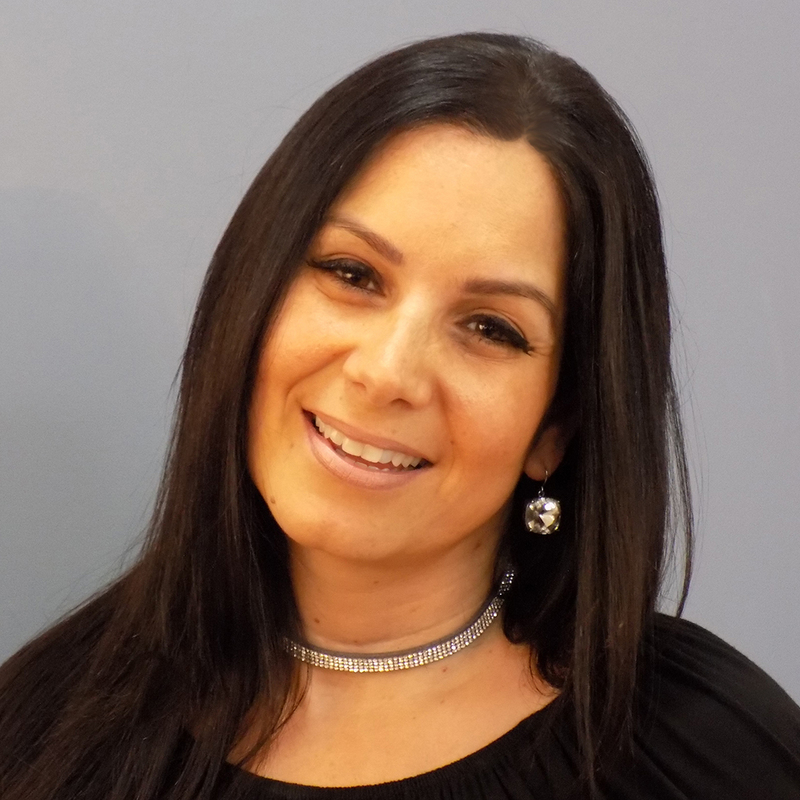 Melanie is a Robert Fiance Beauty School graduate passionate about treating her client’s skincare needs. She is determined to make sure that everyone leaves her treatment room feeling beautiful in their own skin. Melanie is MAC cosmetics certified and certified in performing Dermalogica treatments, including a full range of chemical peels as well. She is trained in waxing, eyebrow tinting, microdermabrasion, and medical grade chemical peels. Melanie participates in Johnson & Johnson clinical trials as a Clinical Esthetician for product research. 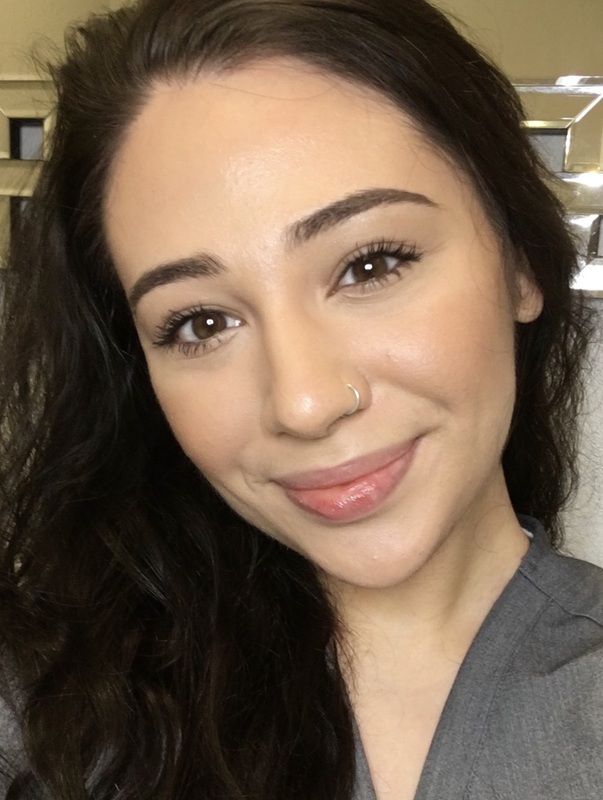 With her extensive training and knowledge in esthetics, Melanie is confident in her ability to treat her client’s skin concerns and customize a unique treatment plan for every individual need. Monica has been in the beauty Industry for over 21 years. She graduated from European Academy in 1996, as a licensed hair dresser and worked in the beauty field for 6 years. She then decided that she wanted to work in customer service within the industry instead. Monica loves being immersed in the environment and making people feel good about themselves. Her strong passion for the industry makes her a very unique person, calling her the "glue" of the salon. She loves putting a smile on all her customers faces.